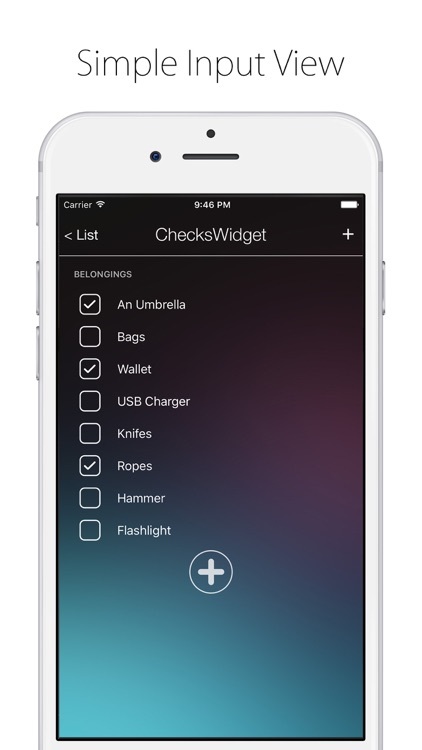 ChecksWidget Pro by Airwire products. Upgraded free version has the same function as the paid version. Since you can not transfer data between the free version and the paid version, those who use the free version should update from in-app purchase to professional version. The paid version is a simple product that does not have anything like advertisement or in-app purchase. First of all, We recommend you to use a free version that knows usability etc. 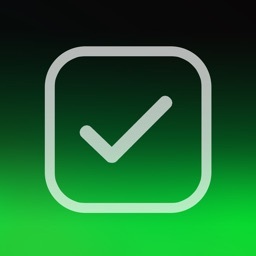 ChecksWidget is a checklist widget on Notification Center. 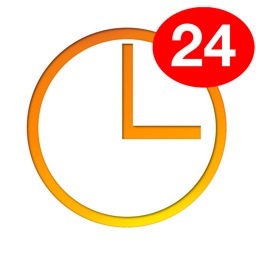 Note: Notification center has limitation of the displaying areas. 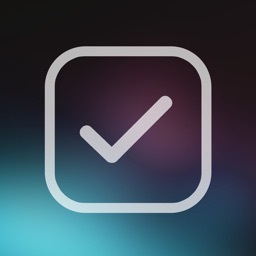 Checklist that can be displayed in the Notification Center and Apple Watch is the only One you have selected. 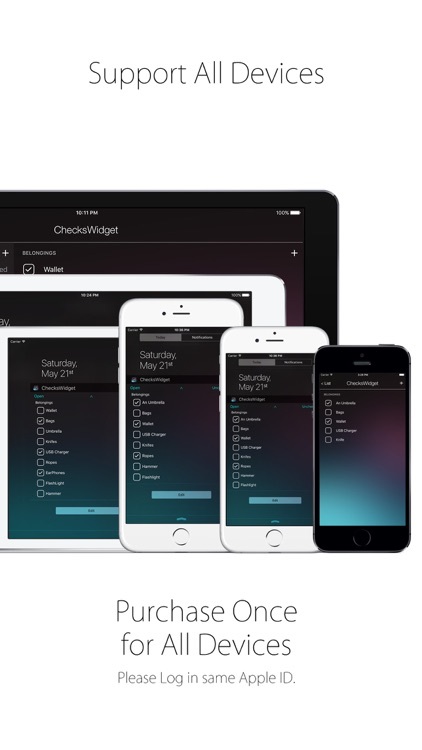 In the free trial version can be saved up to 2 lists. 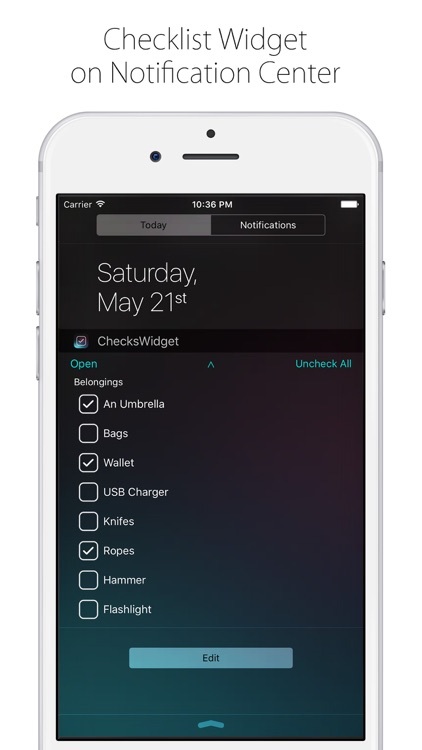 If you want to save the more list, please purchase the Pro version. Since this app is a simple app, doesn't support iCloud service.